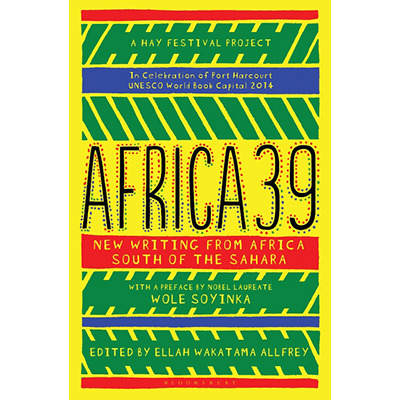 Africa39 brought to worldwide attention some of the best new fiction from Africa south of the Sahara. It was a Hay Festival and Rainbow Book Club project celebrating Port Harcourt UNESCO World Book Capital 2014. The selection and celebration – through a festival and an anthology of stories/extracts – of the most promising 39 authors under the age of 40 from Sub-Saharan Africa and the diaspora. 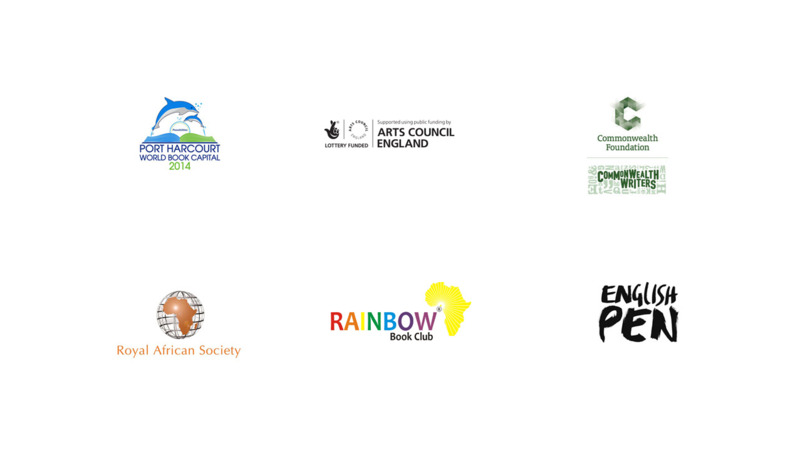 Africa39 was a Hay Festival and Rainbow Book Club Project. The judges selected from as many as 200 submissions researched by Binyavanga Wainaina, founder of the Nairobi-based literary magazine Kwani?, and the writer’s names were unveiled in Port Harcourt and at the London Book Fair in 2014. 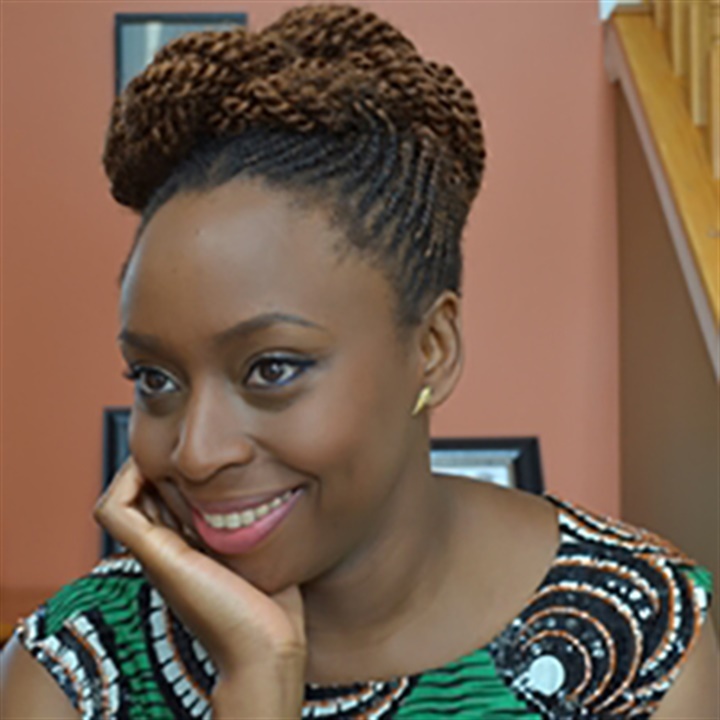 In October 2014 the Port Harcourt Book Festival took place in Nigeria, coinciding with the Rainbow Festival. Additional events took place in London and New York, in partnership with Arts Council of England, the British Council and Literature Across Frontiers, among others. What is Hay Festival's ‘39 Project’? Publishers, literary agents and critics from all over the world were consulted to create the longlist of authors. Africa has produced some of the best writing of the twentieth century, from Chinua Achebe, Ayi Kwei Armah, Ngugi wa Thiong'o, and the Nobel Laureates Wole Soyinka, Nadine Gordimer, J.M. Coetzee and Doris Lessing, to more recent talents like Nuruddin Farah, Ben Okri, Aminatta Forna and Brian Chikwava. Who will be the next generation? 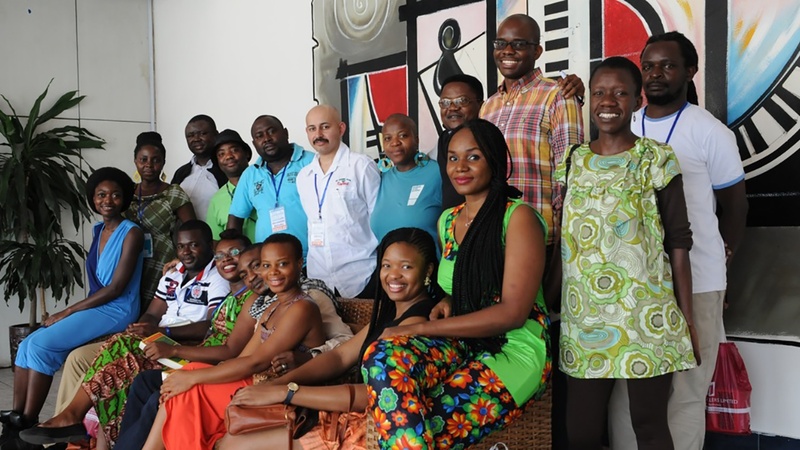 The Africa39 project was open to writers from the following countries: Angola, Benin, Botswana, Burkina Faso, Burundi, Cameroon, Cape Verde, Central African Republic, Chad, Comoros, Côte d'Ivoire, Democratic Republic of the Congo, Djibouti, Equatorial Guinea, Eritrea, Ethiopia, Gabon, Gambia, Ghana, Guinea, Guinea-Bissau, Kenya, Lesotho, Liberia, Madagascar, Malawi, Mali, Mauritania, Mauritius, Mozambique, Namibia, Niger, Nigeria, Réunion, Republic of the Congo, Rwanda, Saint Helena, São Tomé and Príncipe Senegal, Seychelles, Sierra Leone, Somalia, South Africa, South Sudan, Sudan, Swaziland, Tanzania, Togo, Uganda, Western Sahara, Zambia and Zimbabwe.